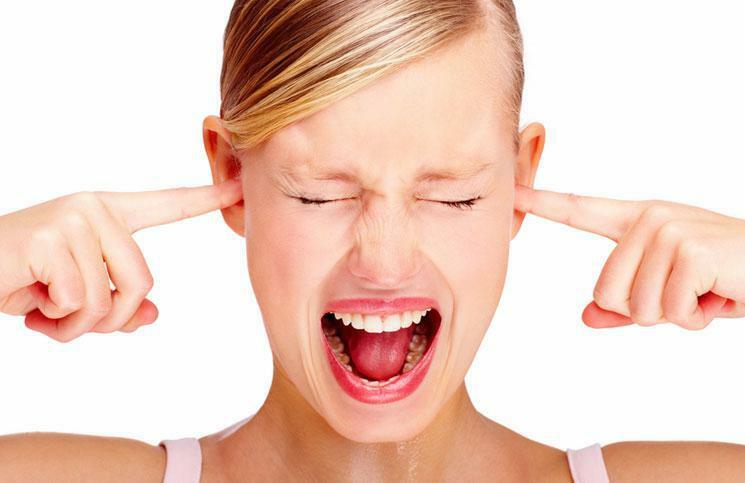 Tinnitus is the sensation of sound in the ear that does not correlate to an external stimulus. It can vary in pitch, loudness and severity. Some forms of tinnitus are pulsatile and sound like a heartbeat. Others are more like white noise. Tinnitus can have many underlying causes, but the most common is hearing loss. Even if you have not noticed a decrease in your hearing, a hearing test is always recommended when you have tinnitus. Other causes of tinnitus include ear infections, high blood pressure, spasms of the muscles in the middle ear, vascular tumors in the ear, exposure to certain drugs or toxins, vascular disease, autoimmune diseases, acoustic neuromas, vitamin deficiencies and metabolic abnormalities. In some cases the cause of tinnitus cannot be determined, but there are tinnitus treatments available. Pacifica ENT Head & Neck Surgery provides full medical evaluations for the underlying cause of tinnitus, as well as tailored therapy for treatment of tinnitus. Recommended treatment may include using a hearing device, retraining, masking sounds, music therapy, acupuncture or biofeedback/stress reduction.